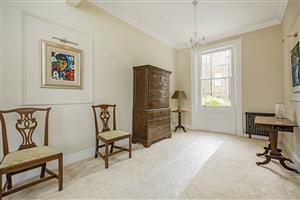 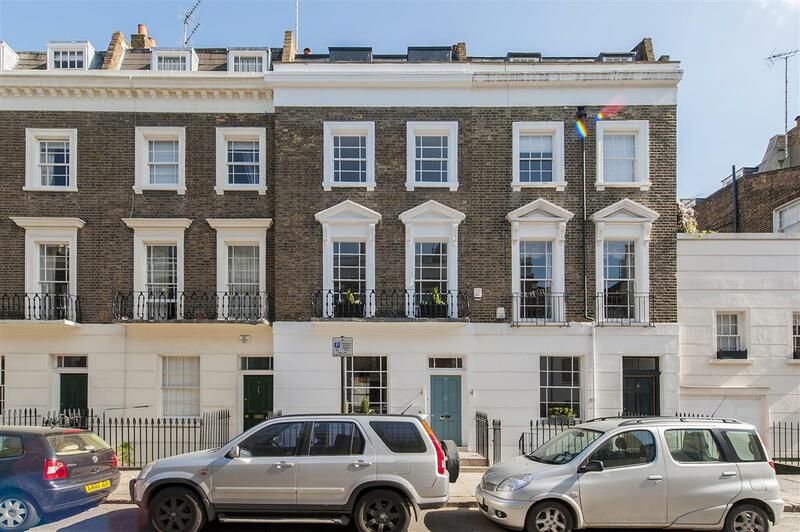 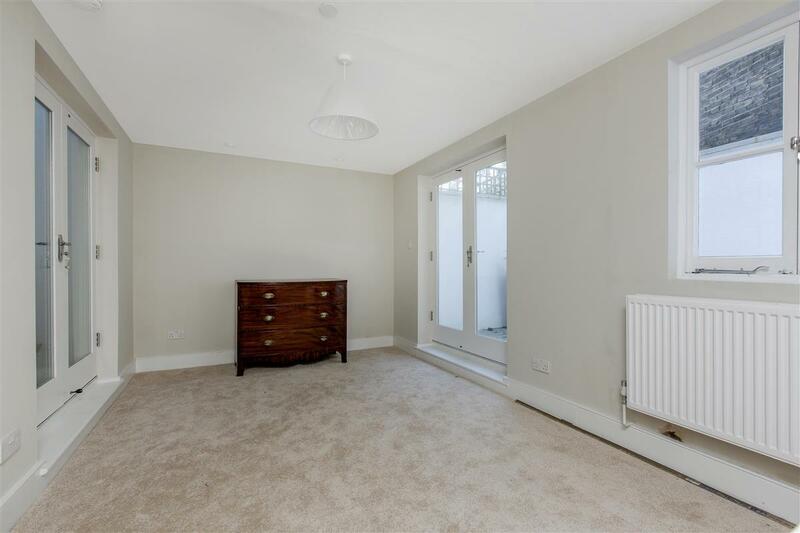 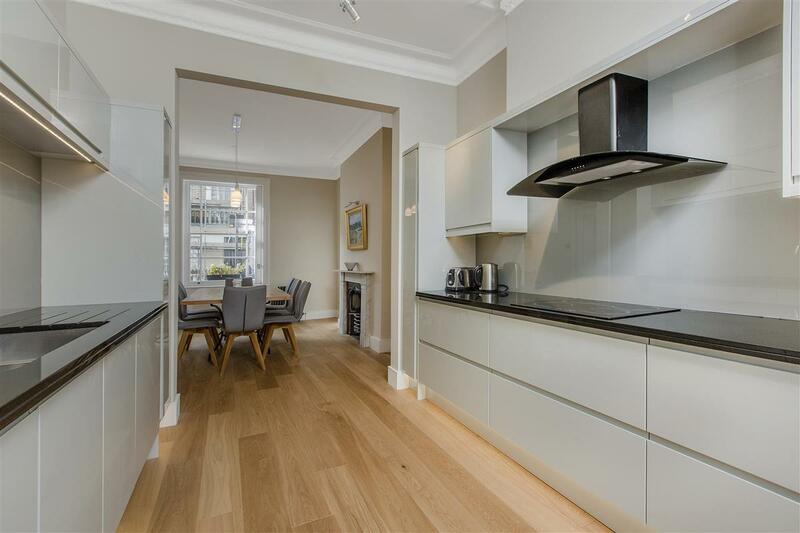 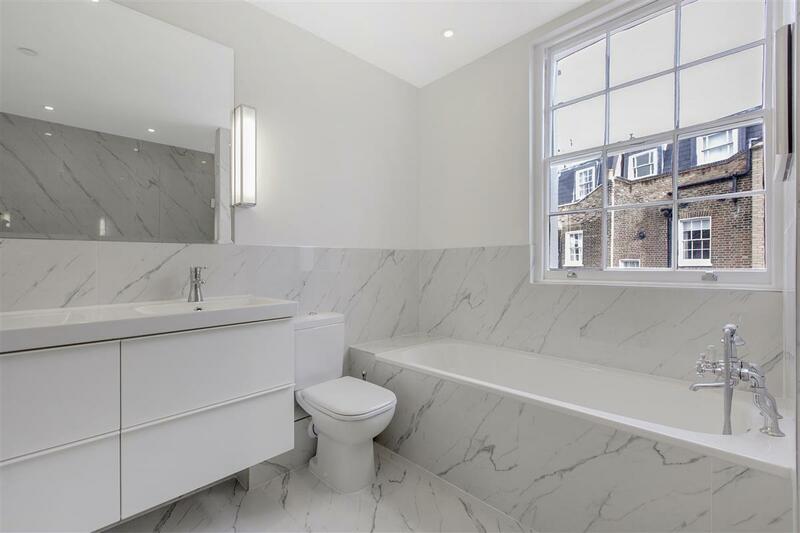 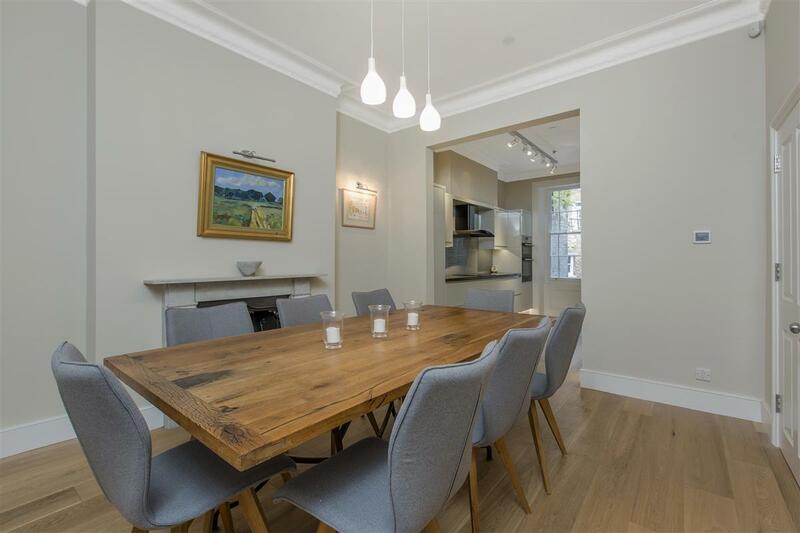 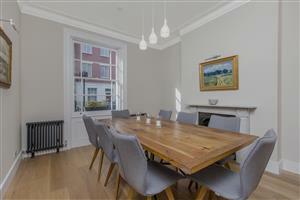 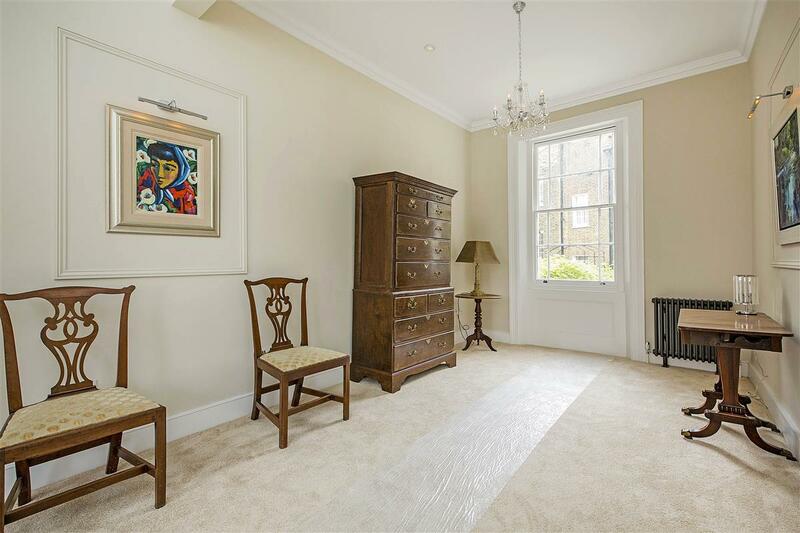 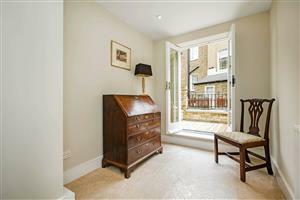 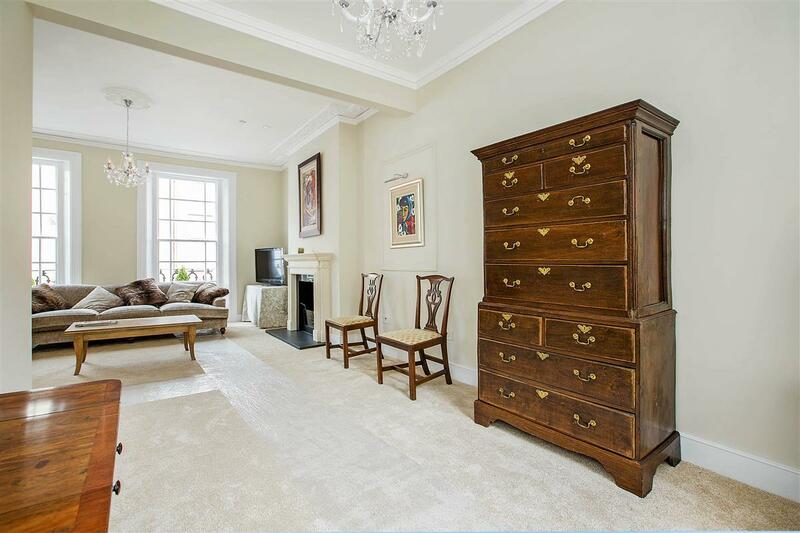 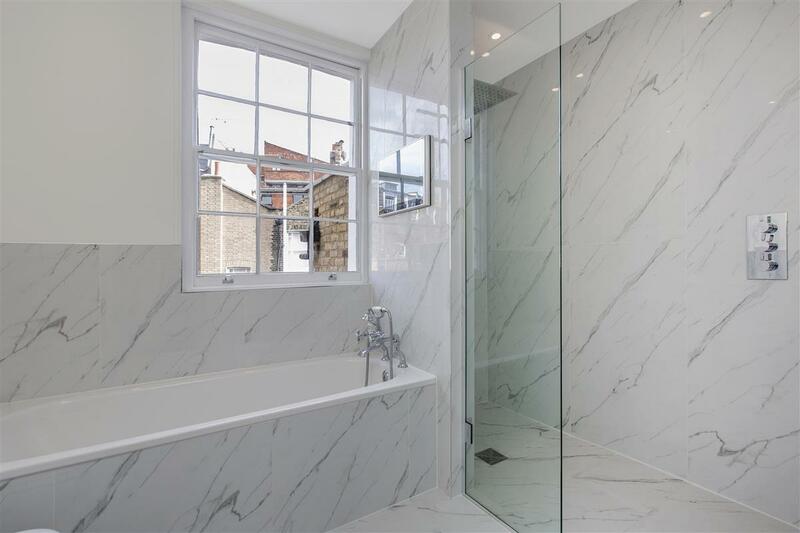 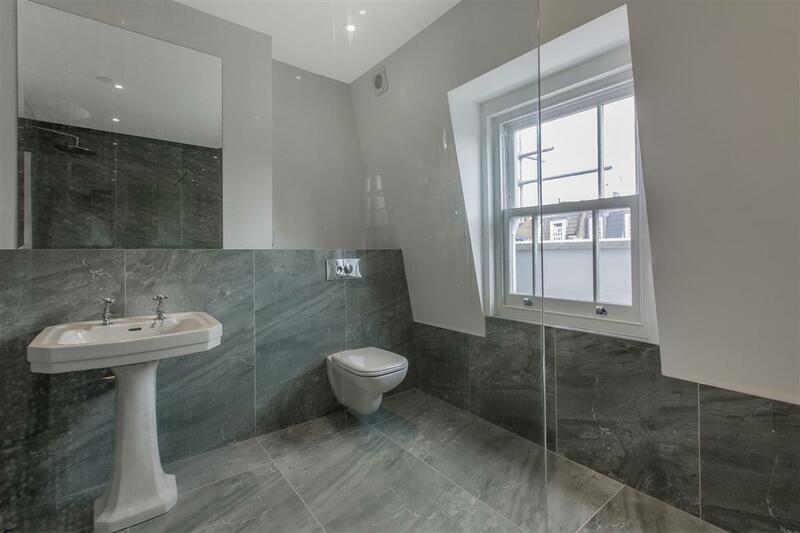 A superb five/six bedroom period mid-terraced house on the highly desirable Charlwood Place that has recently undergone a full refurbishment. 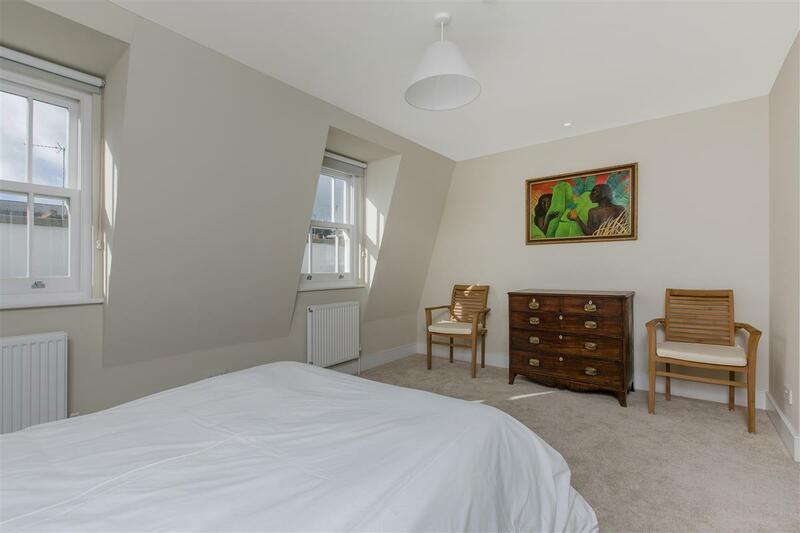 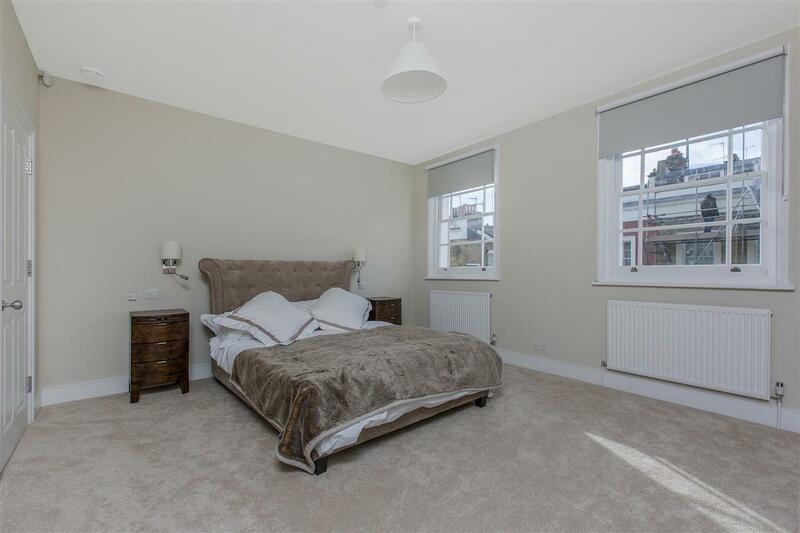 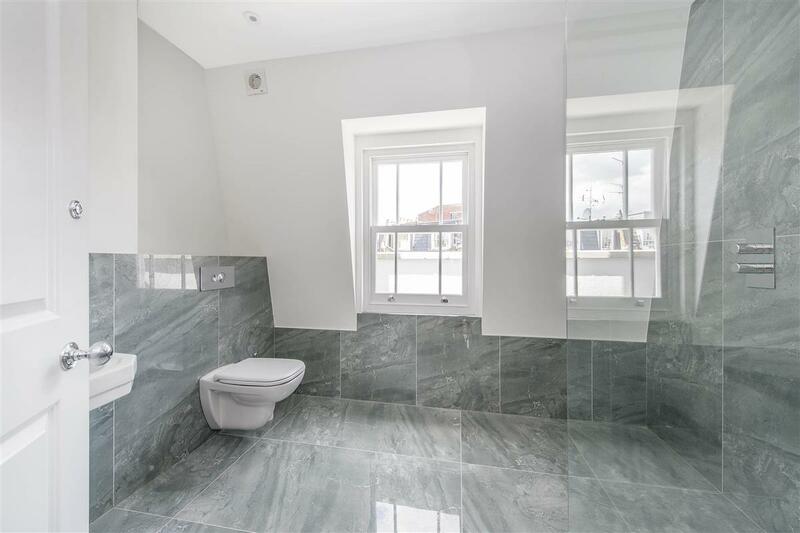 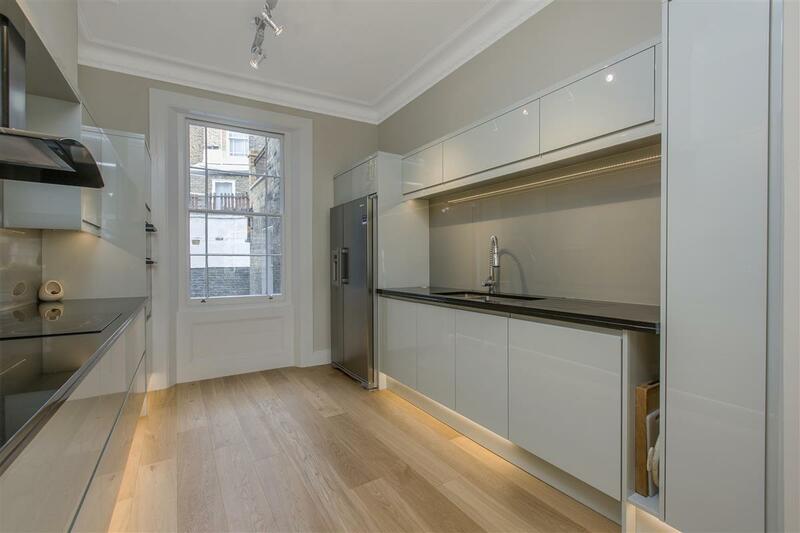 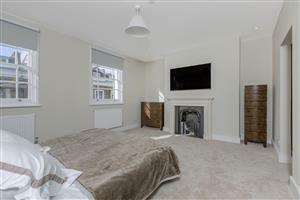 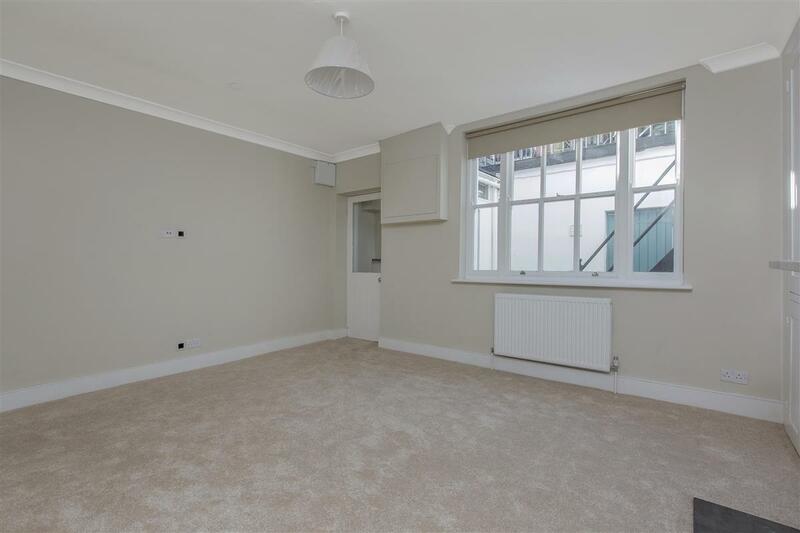 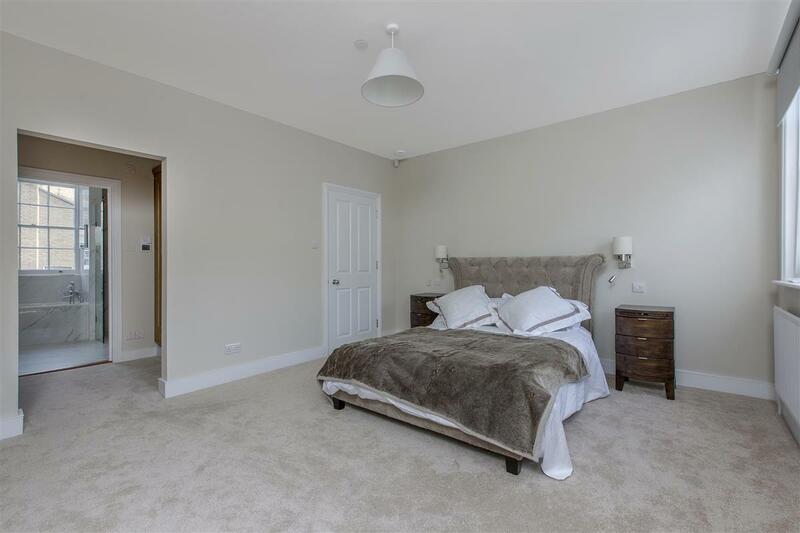 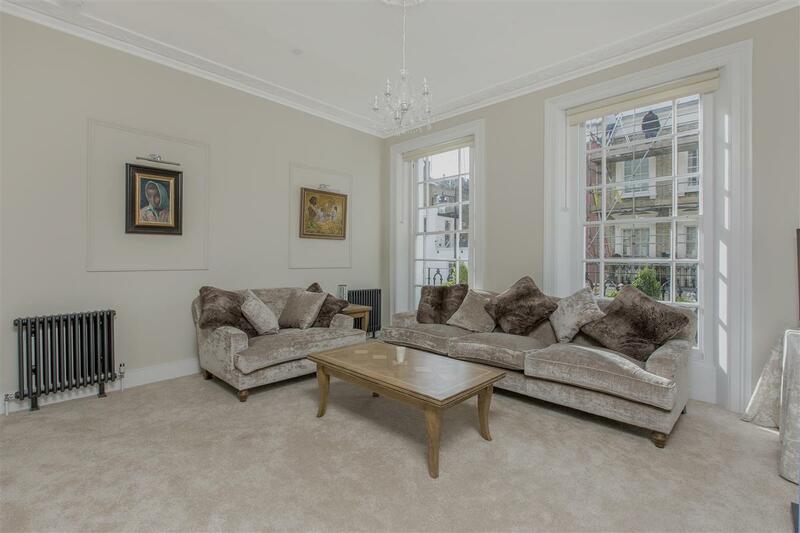 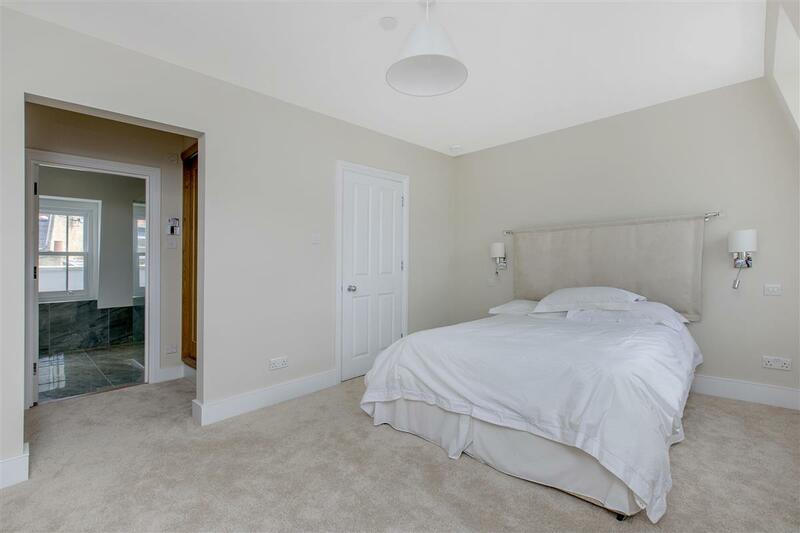 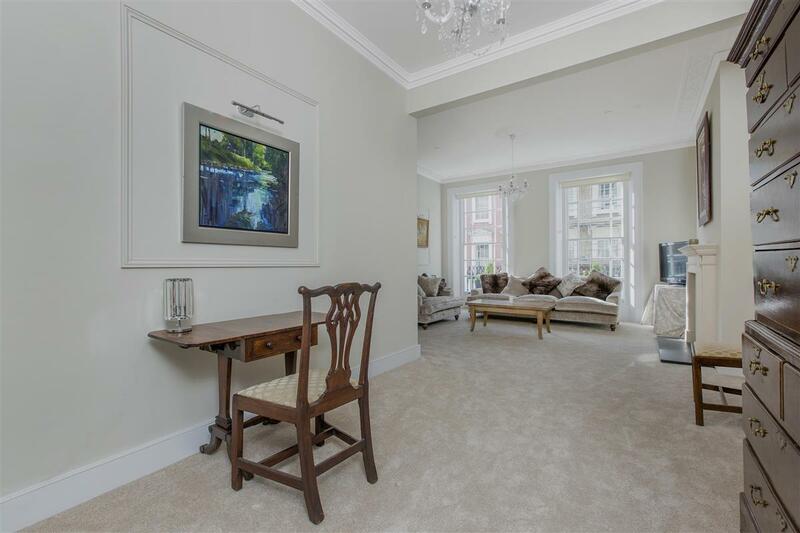 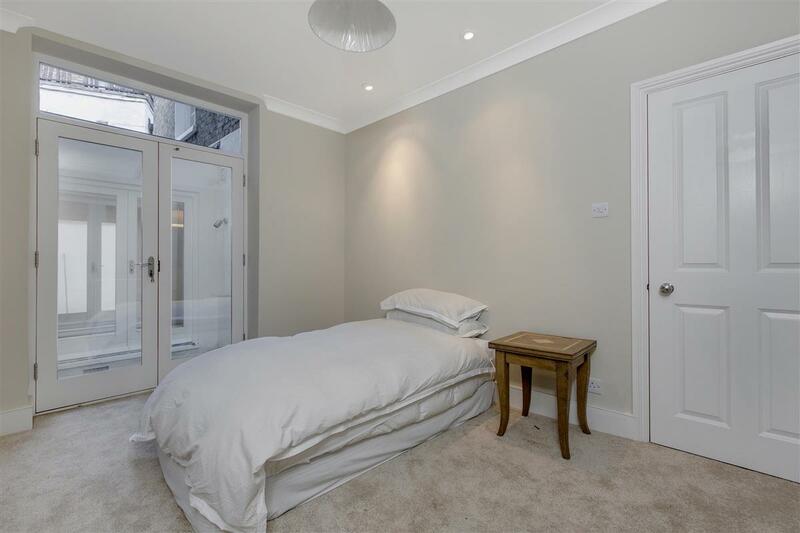 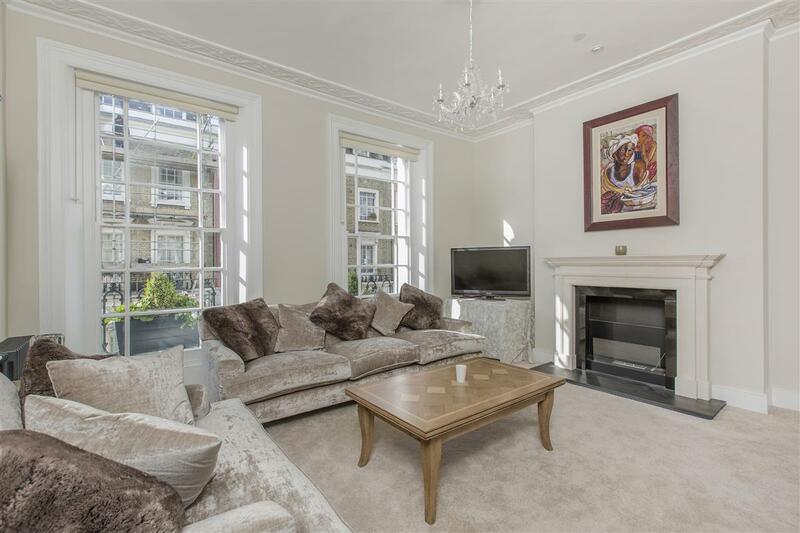 Naturally light throughout the accommodation provides fabulous living space with a large kitchen/dining room on the ground floor and a large double reception on the first floor with high ceilings. 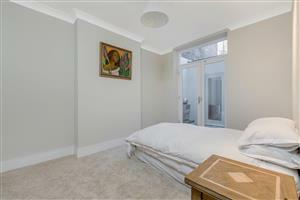 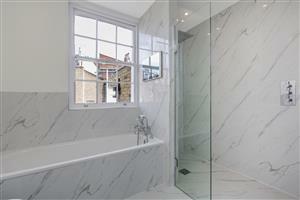 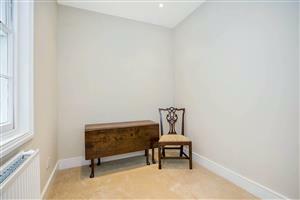 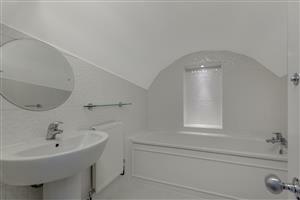 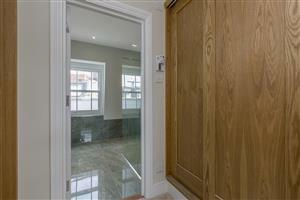 On the second and third floors there are two large double bedrooms with ample built-in storage and en-suite bathrooms. 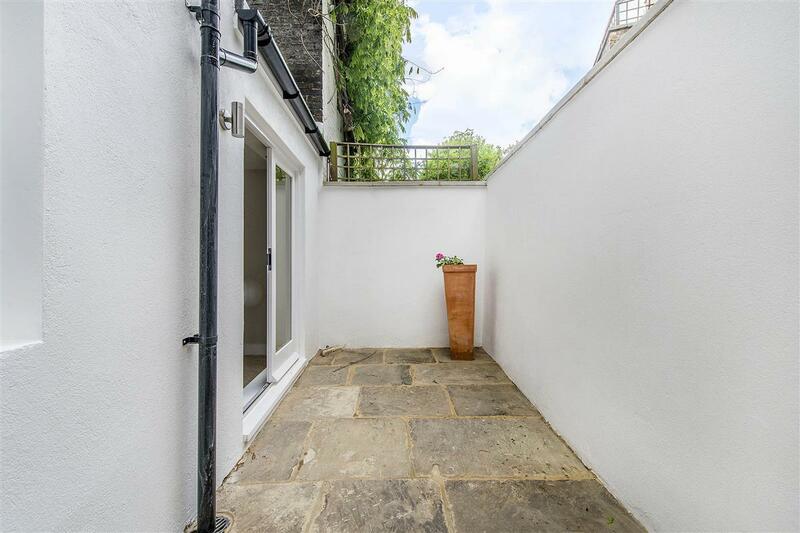 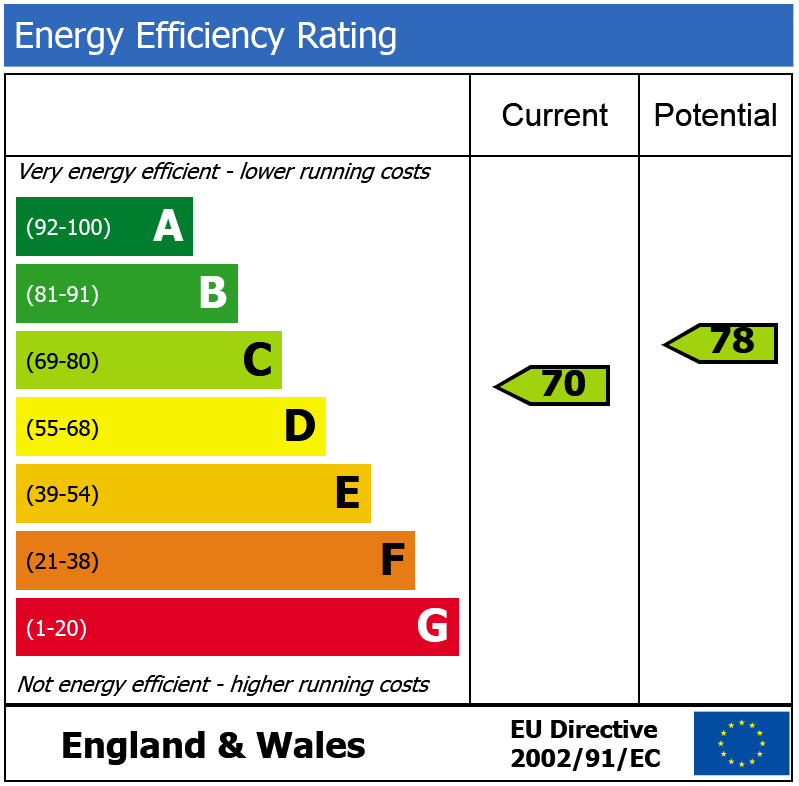 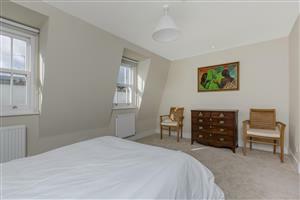 On the lower ground floor the accommodation is flexible and can provide three further bedrooms with two bathrooms as well as having a patio garden. There is also a sixth bedroom/study at the back of the ground floor, a roof terrace and an external kitchenette in one of the vaults. 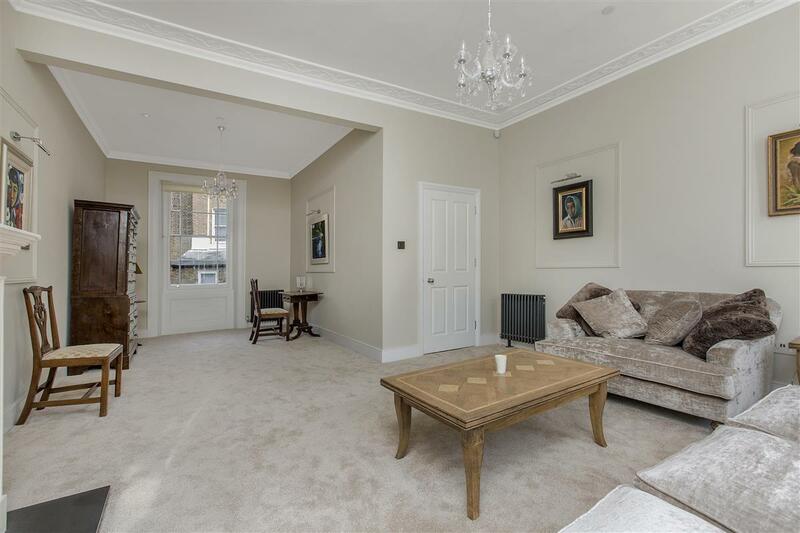 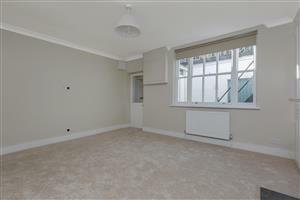 Charlwood Place is a quiet road, located close to the wide array of shopping and transport facilities of Victoria. 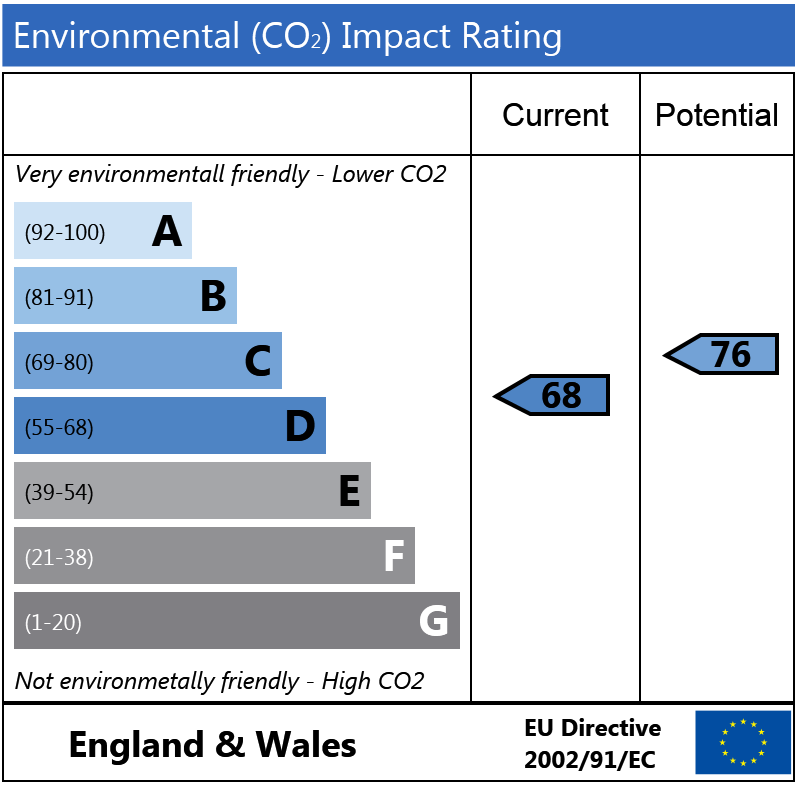 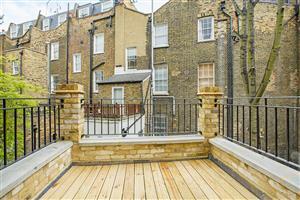 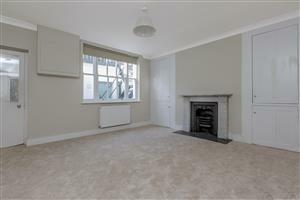 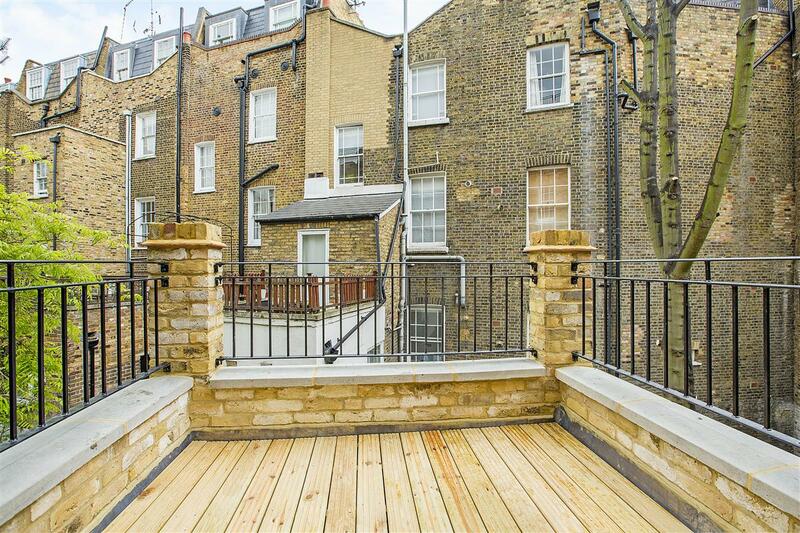 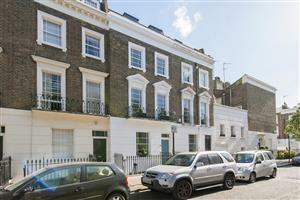 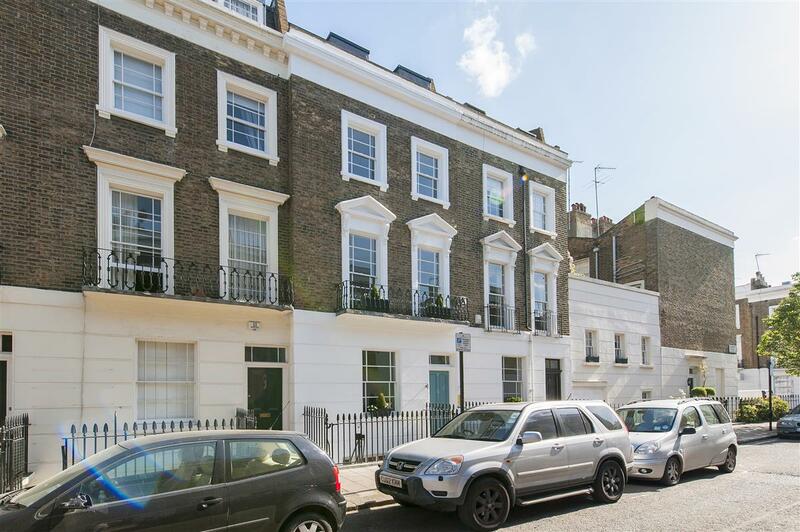 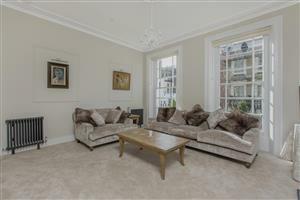 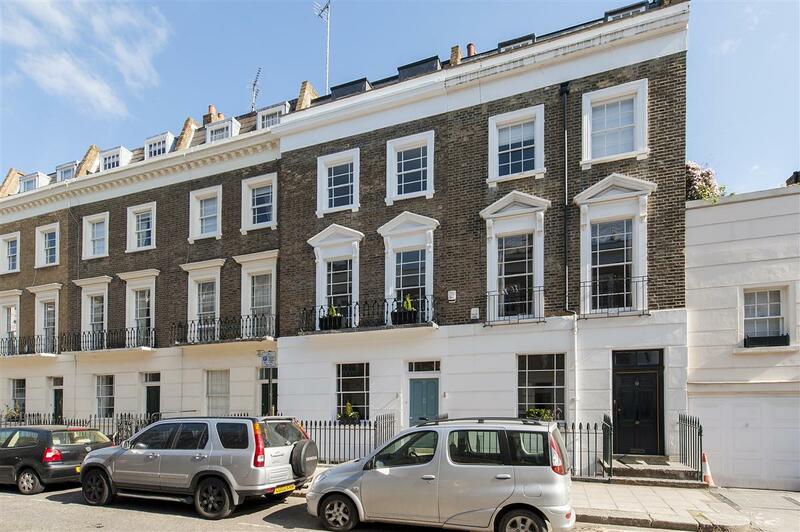 Access to the communal gardens of St. George's Square are also within easy reach.